Drop by for a Spook-tacular time! What would Halloween be without the perfect Jack-o-Lantern? 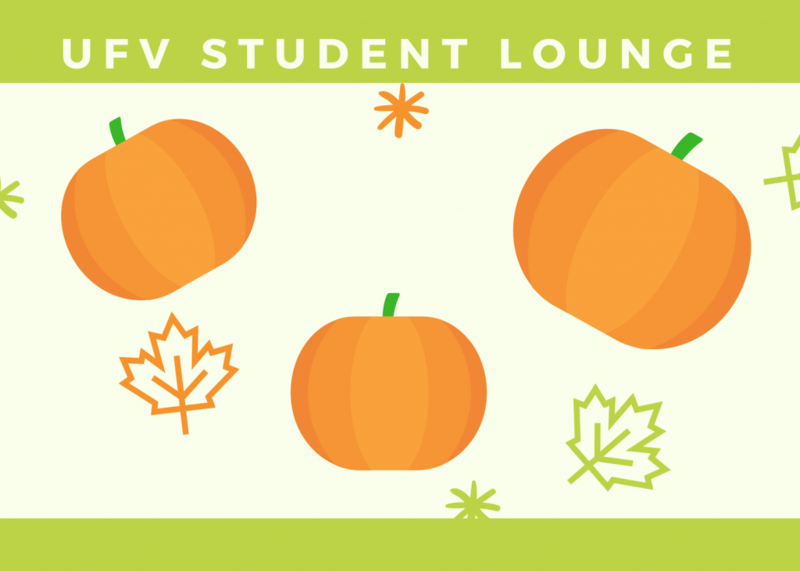 Join us in carving pumpkins in the UFV Student Lounge on October 25 between 8:00 and 11:00 am! Let’s get in the Halloween spirit!